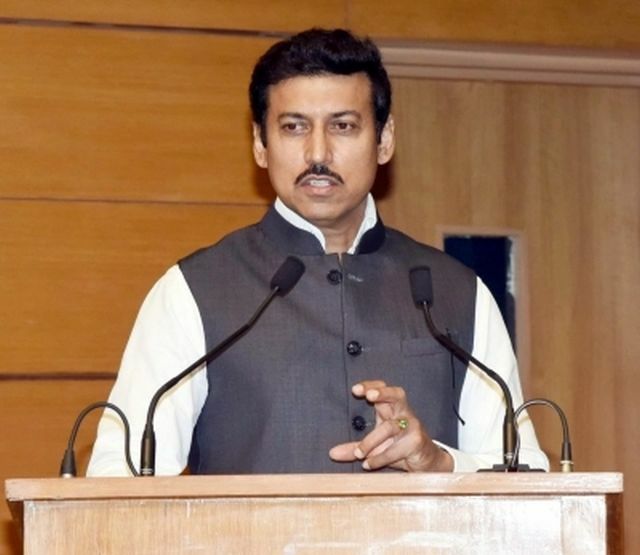 New Delhi : On the occasion of National Press Day, Information and Broadcasting Minister Rajyavardhan Rathore on Friday said that a responsible and objective media was one of the most important institutions for nation building. “Today on National Press Day, I convey my best wishes to all journalists. A responsible, objective media is one of the most important institutions for nation building,” he tweeted. National Press Day is celebrated annually on November 16 to commemorate the establishment of the Press Council of India.